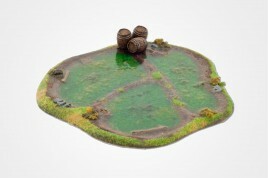 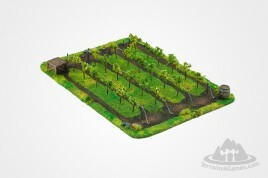 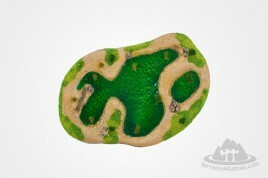 Classical Vineyard in 15 mm scale. 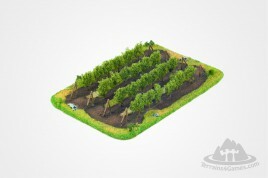 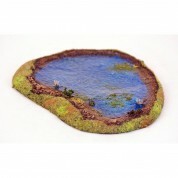 Classical Vineyard in 28 mm scale. 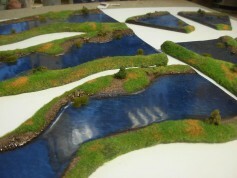 Set of long, winding RIVER.